A sturdy Pyrex dewar, fully silvered, with an aluminum base. Measuring 48mm ID x 150mm internal depth, this dewar has a full capacity of 250ml. 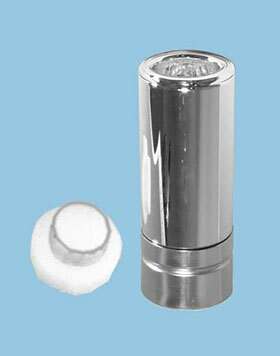 It is designed for use in the freeze / thaw method of degassing NMR samples. The large ID allows for easy inspection of the process so that it may be controlled more exactly. 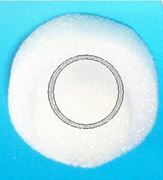 An optional Styrofoam dewar cap, sold separately, greatly reduces boil-off. Powered by nopCommerce Brainstation Copyright © 2016 NEW ERA. All Rights Reserved.